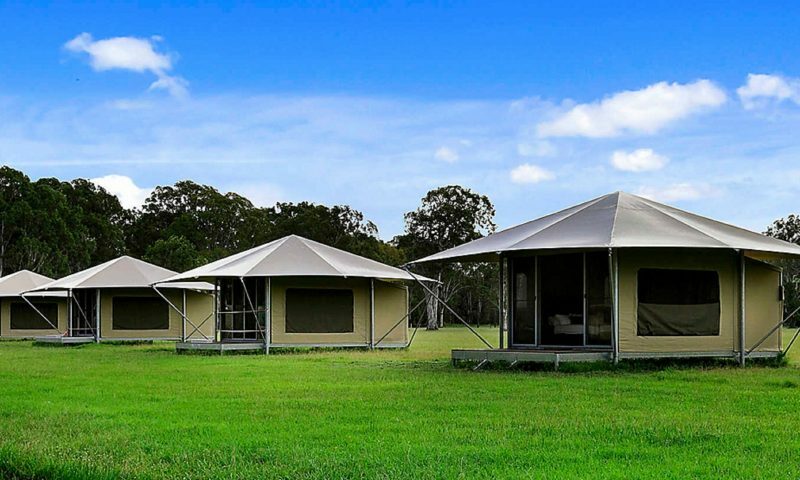 Located 25 minutes north of Noosa, Habitat Noosa Everglades eco-camp is Queensland’s most exciting eco-tourism product. 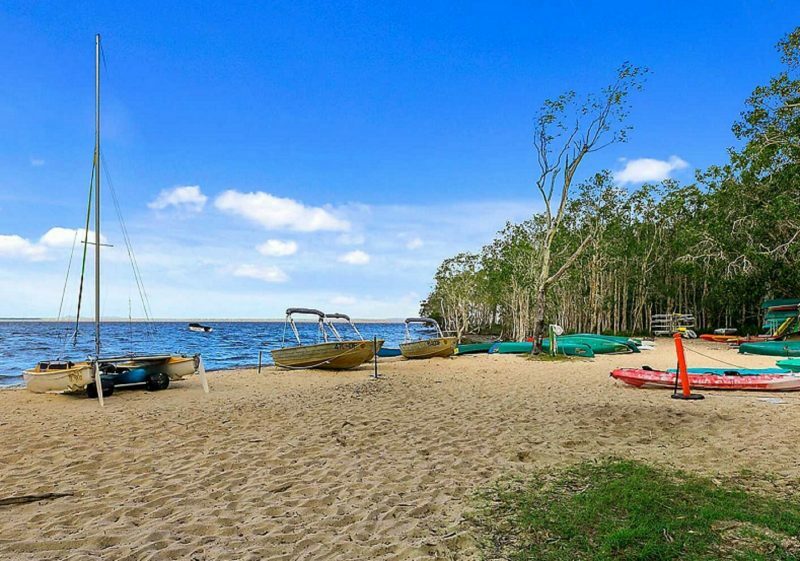 Their much-loved camping ground on 65 acres of natural bushland (previously known as Elanda Point Education Centre and Adventure Park) has undergone extensive revitalisation to provide onsite cabin, camping, motorhome and glamping accommodation, along with renovated amenities and watercraft hires. They even have their own bar and bistro cootharaBAR! Ever met a kangaroo? You’re likely to at Habitat Noosa, where a sizeable population of eastern grey roos bounces through the natural bushland at Habitat Noosa. 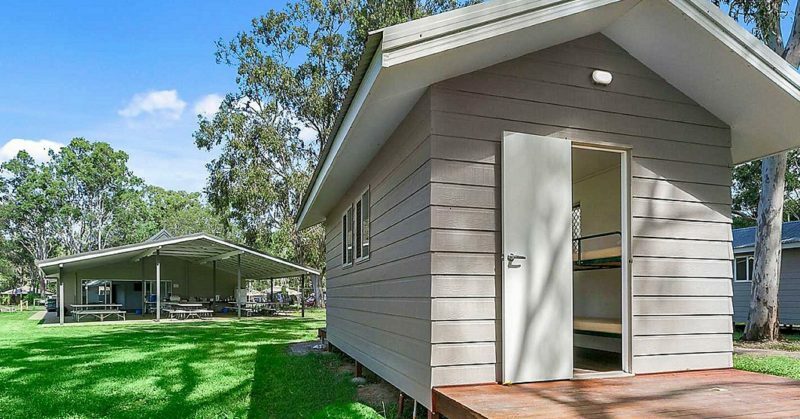 On the shores of Lake Cootharaba, just under half an hour’s drive from the beaches and amenities of Noosa, this spacious site in the Great Sandy National Park combines wildlife days with comfortable stays. If you don’t fancy a bushtucker diet, the onsite bar and bistro have fresh and locally-sourced sustenance instead and for breakfast bites, elevenses and all the other in-between times, there’s a kiosk open daily serving hot coffee and pastries. No wonder the kangaroos like the place so much. Add some adventure to your stay and jump on one of their Fraser Island or Noosa Everglades tours with The Discovery Group departing from Habitat Noosa. 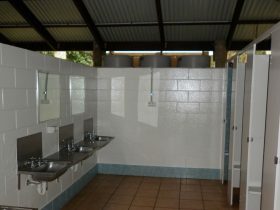 Camping from AUD33 per night for two people. 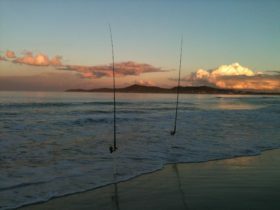 Powered sites from AUD44 per night for two people. Wilderness Tents AUD130 per night for four people (beds and linen provided). Paperbark Tents AUD290 per night for two people (beds and linen provided and includes breakfast).